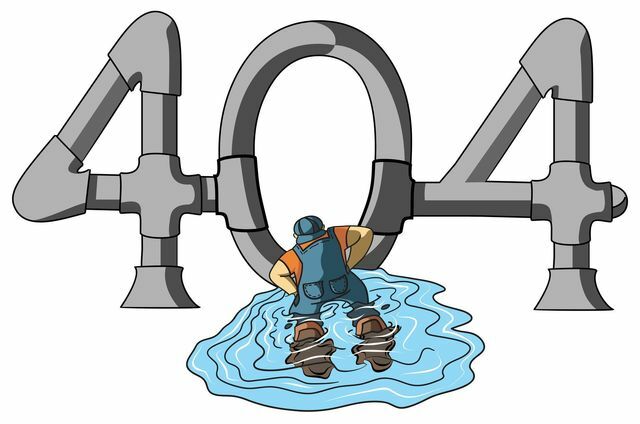 The page you are looking for cannot be found! Return to the home page to continue browsing. 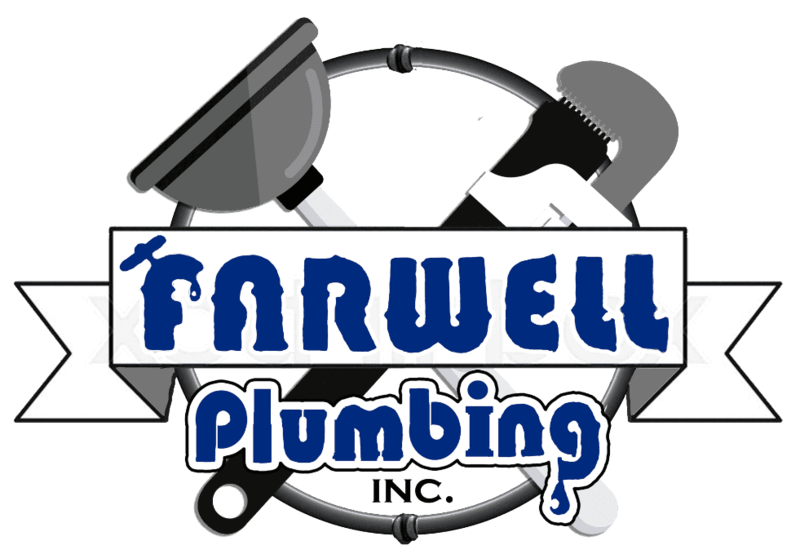 Copyright © 2018 Farwell Plumbing Inc.